Hello! I am a research scientist with nearly 15 years knowledge and experience in the field of integrative exercise physiology and sport biomechanics. The main focus of my research is to elucidate the mechanisms and adaptations that modulate health and performance during physical activity in adverse environmental conditions (heat and altitude). I also have a longstanding interest in understanding the neuro-mechanical determinants of team-sport performance, with a special focus on (repeated) sprinting mechanics and underpinning neuromuscular factors. Welcome to my webpage! Learning objective - Evaluate the usefulness of innovative, evidence-based altitude/hypoxic training interventions for elite athletes. Don’t miss it ! 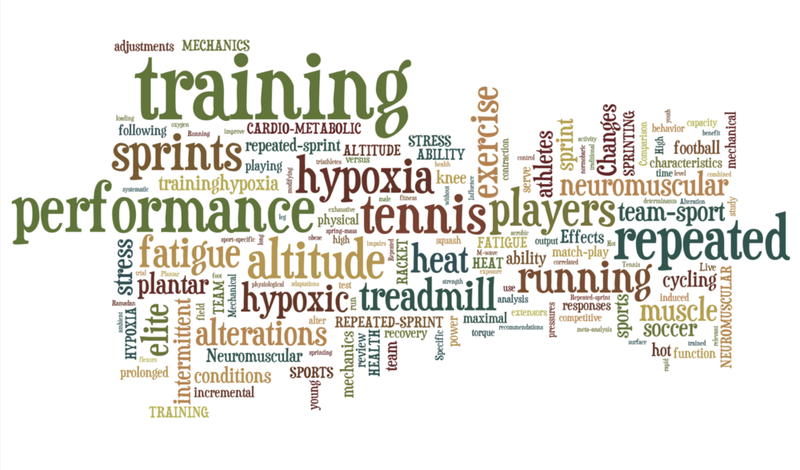 The panorama of altitude/hypoxic methods used by athletes is wider than in the past!